Stylish, practical, or both? 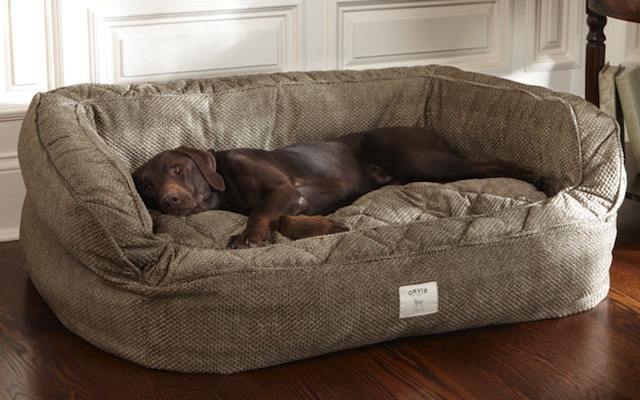 You don't have to choose - these top five dog beds combine the two. 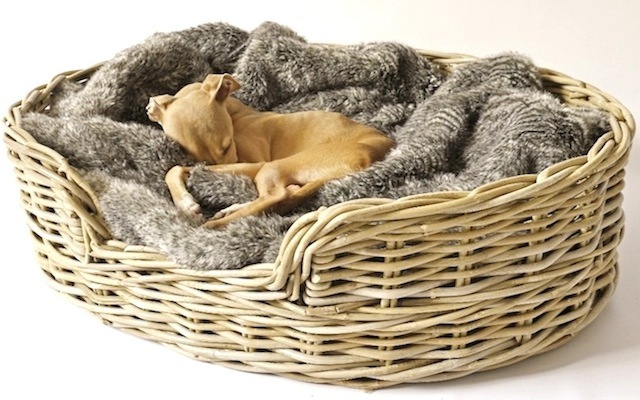 As colder nights approach you might want to consider upgrading your dog beds to something a little cosier. We’ve picked five of the best new options, with a good range of shapes and sizes for all creatures great and small. Ochre & Ochre’s comfy 100% cotton bed (above) is perfect for a snooze beside the Aga. 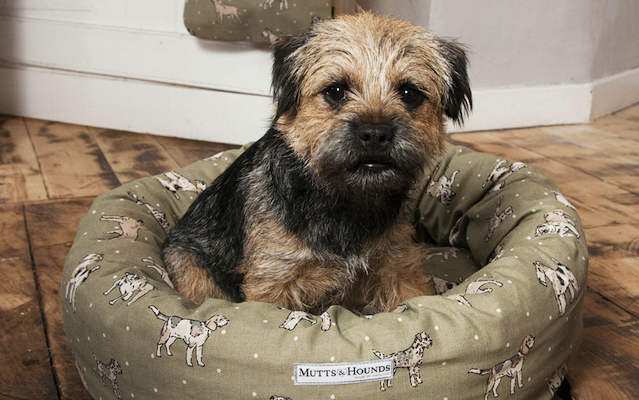 Covered in a jaunty dog-print linen created specially by designer Jo Chambers, this donut-shaped bed is stylish and practical, too (it’s machine washable). A higher bolster and deep-cushioned sleeping area, combined with a cosy microfibre cover, are ideal for when the weather starts to turn colder. Oval baskets are a classic, and this one is hand-woven from strong, long-lasting rattan. Two washable fleecy blankets are included. 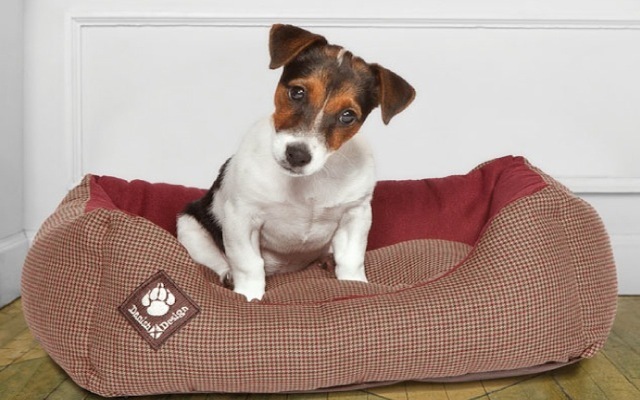 This smart, super-soft bed has an anti-slip base and non-rigid sides: ideal for dogs who like to sleep with their heads over the edge.